At the moment year 8 are studying a topic on Food and Farming. They started by looking at different types of farming, then moved onto subsistence vs. commercial farming. Later they carried out a historical enquiry into how farming has changed – we looked at a local case study of hop picking. 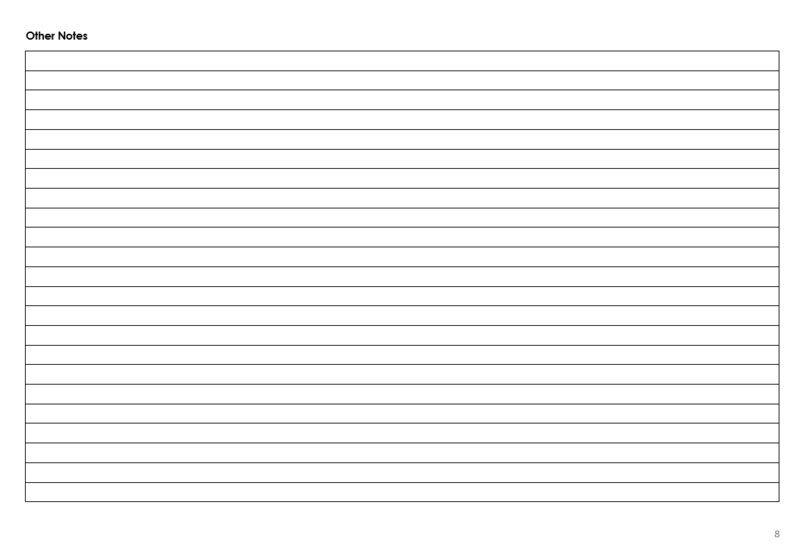 We spent two lesson interpreting historical resources using the source overlay I shared last week and a set of rotation squares. They then spent a lesson writing a levelled report on how hop picking has changed using the sources they had previously studied. To bring the topic together next week we are looking at issues in farming and the idea of farm diversification. 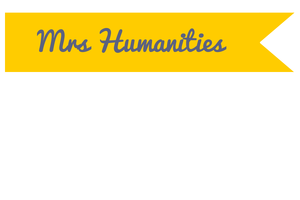 Mrs Judd aka @geographyJudd very kindly sent me her resources for a recent lesson she had carried out on farm diversification which is going to be great. 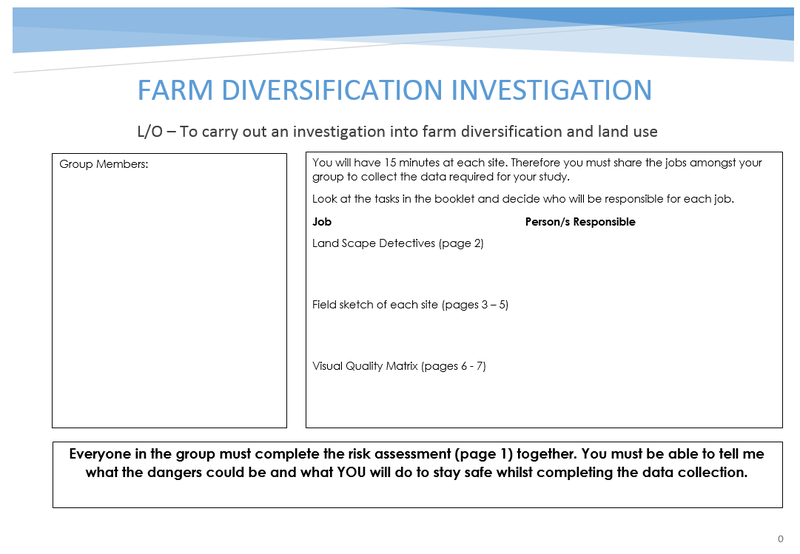 I’ve adapted it to suite my learners and was then inspired to carry out an enquiry into the possibility of farm diversification within the college site. Fortunately the school is located with the grounds of a rural, land based college so we are fortunate to have agricultural land around us. In the 1 hour lesson my students will be going to 3 fields around the site that are used in different ways. Two are pastures for livestock, one near a road the other near the school car park, whilst the final site is the college playing field. 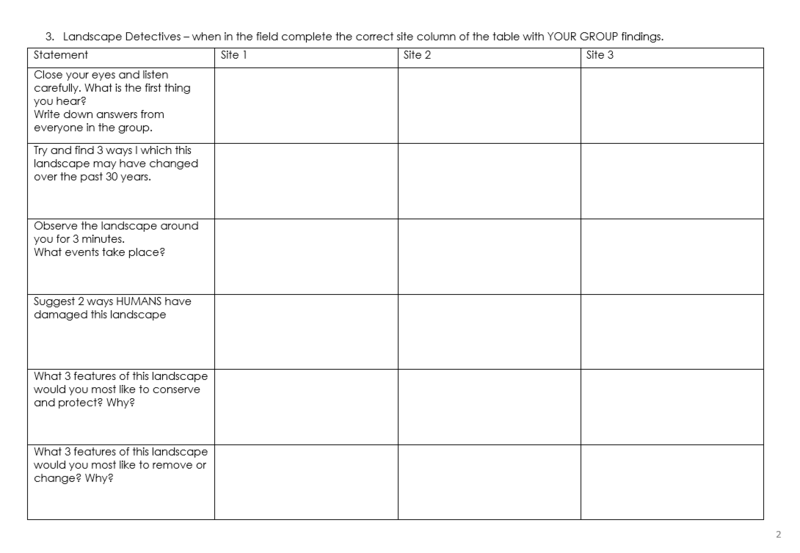 Students will be expected to work in groups to carry out a landscape detective survey, visual analysis and annotated field sketches. 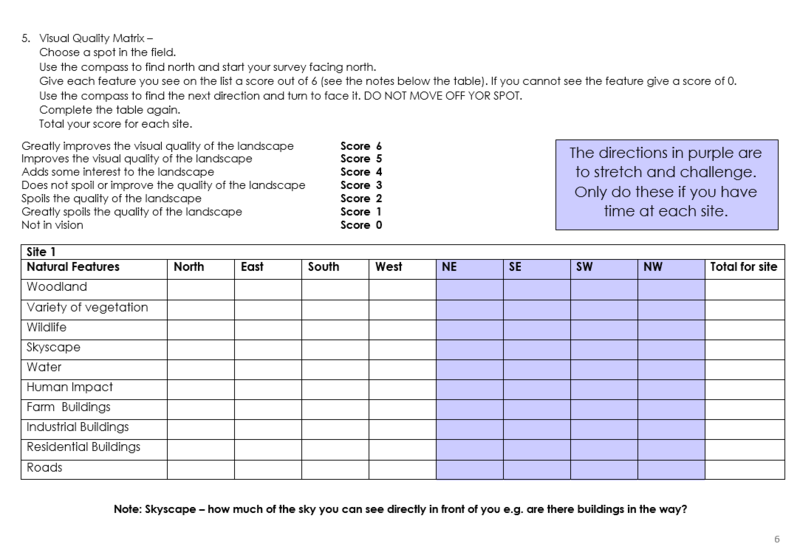 The landscape detective survey and visual analysis were inspired by work from FACE-Online. I’ve taken their ‘How farmers make decisions’ exercise and adapted to suit my needs. The aim of the investigation is to determine which of the 3 sites the college should use to offer ‘Glamping’ facilities during the summer months to earn an extra income from the agricultural land. They must think like farmers in order to ensure the land can be returned to his former use after the summer. They will have to consider the needs of the holiday makers as well their own. Each group will be given an investigation booklet, clipboards, a compass and the aim of the investigation. 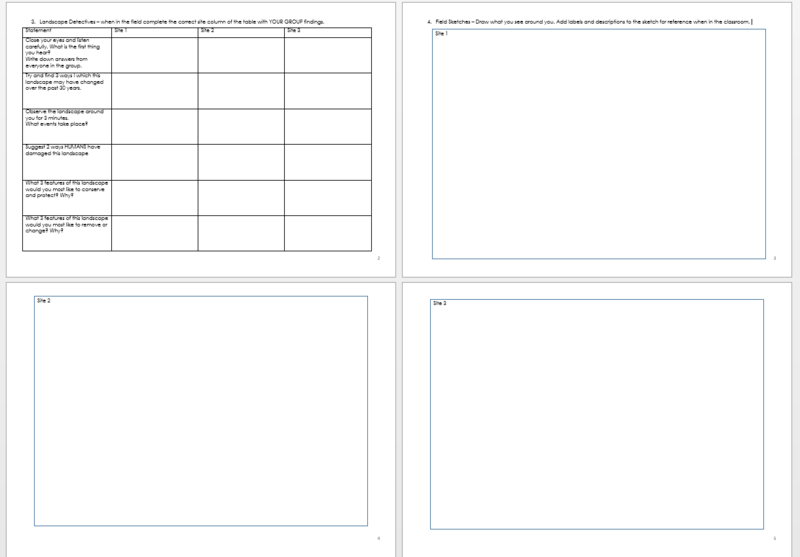 The higher ability students I will encourage to be independent, they can read through the booklet and ask questions whilst the lower ability I will go through each task to ensure they understand what is expected of them. First student must read through the booklet and take responsibility of a task in the field. 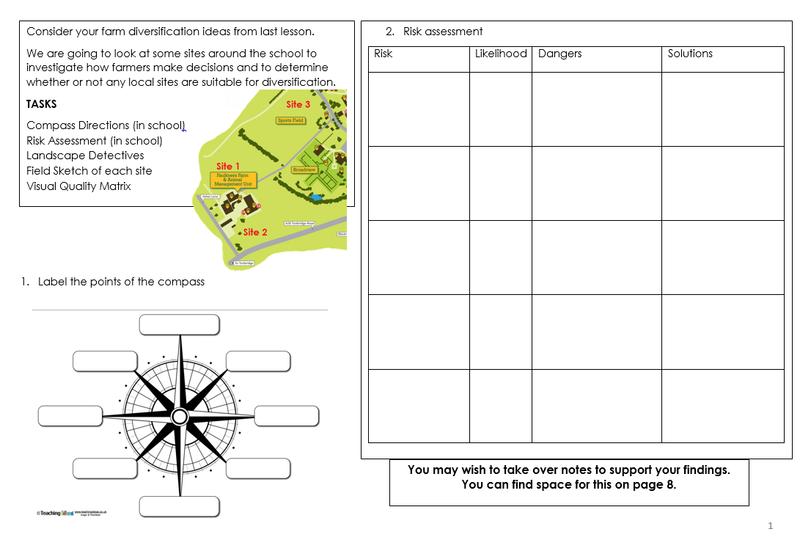 Pupils will then start by recapping the 4 and 8 point compass and then as a group must carry out a risk assessment. Once jobs have been divided and pupils are clear on the expectations we’ll head to the 3 sites and carry out our data collection. I’ve never had the opportunity to carry out field work other than with GCSE groups for their controlled assessments so I hope it works. Finally for the next two weeks they will write up their findings and present either a power-point presentation or written report on their decision. 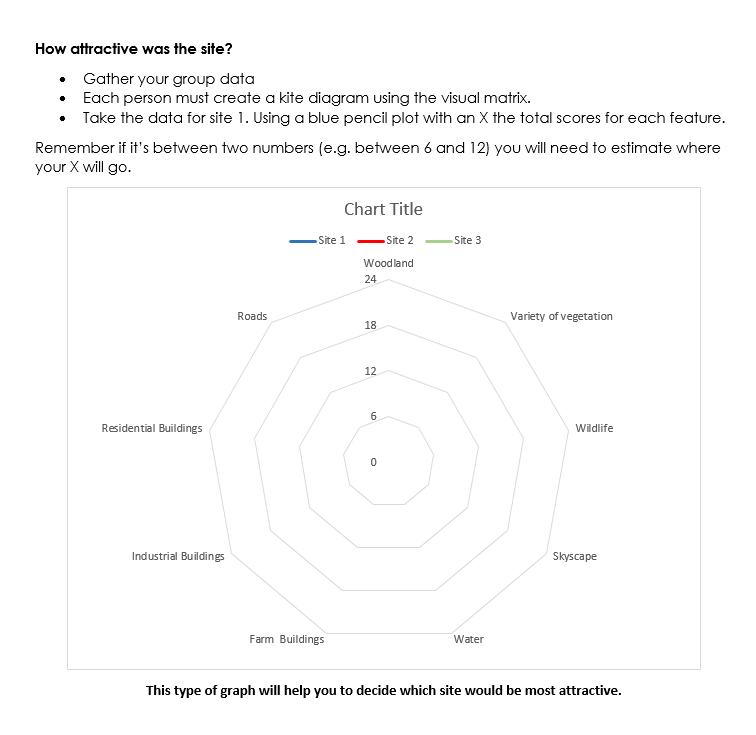 I want them to start using graphs and data presentation they might be expected to use at GCSE, so I’ve planned for a computer lesson to enable each student to create and complete a kite diagram on the visual analysis of each site. Hopefully it will work out. If not, it’ll be an experience to reflect upon and improve for next year. Hope it’s given you ideas. 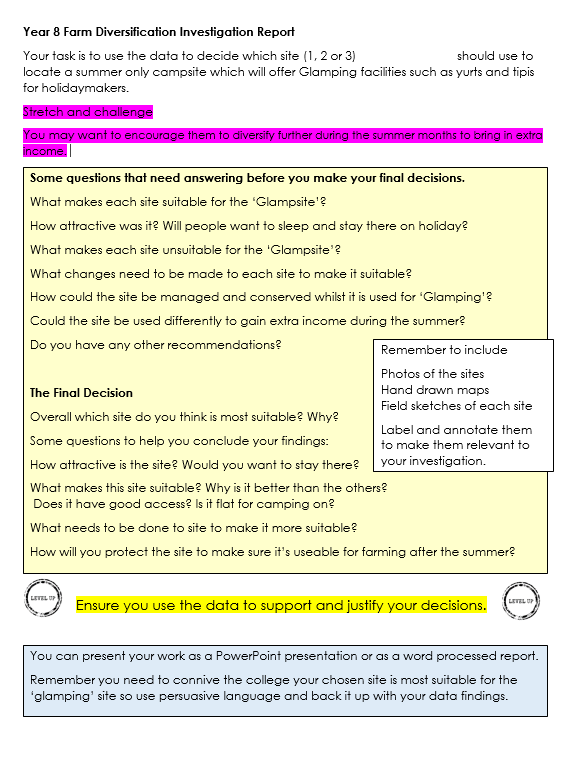 If you’d like a copy of the resource click here. 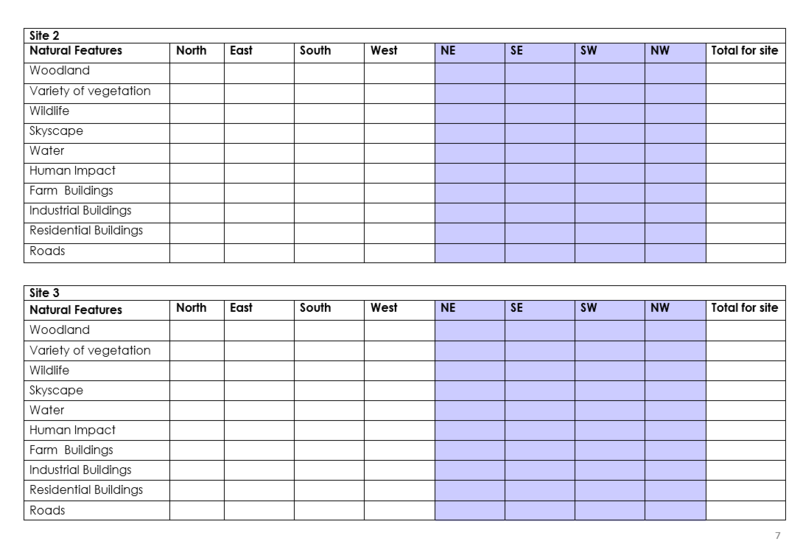 Categories: Geography, KS3, Resources | Tags: farming, Geography, Resources | Permalink.